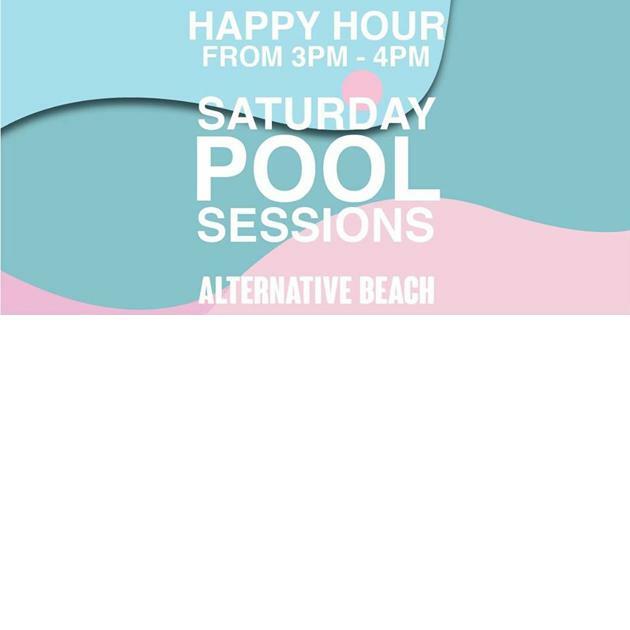 Get into your bikinis and boardies every Saturday for the ultimate pool party sessions. Starting early, dance, soak, drink, slide, dive & sing the night away. Weekly DJ's will be announced.